Lewis is an outwardly ordinary guy, but in reality he is hiding an obsession â€“ revenge â€“ against Cathy. Lewis kidnaps Cathy in broad daylight and takes her to his home, where he locks her in a soundproof cell and attempts to extract a dark secret from her past. I'm really glad that I didn't read the blurb for _10x10_, because the mystery of the dynamic between the two leads is what kept me invested. Having now read it, I think it might have ruined me if I had known what was happening going in. 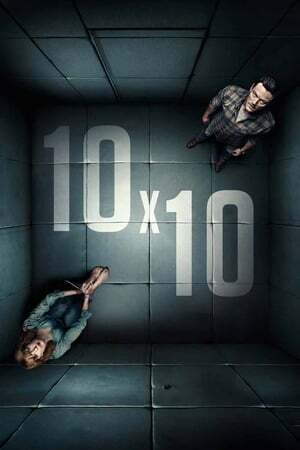 Although if you have read it yourself, _10x10_ might still be worth seeing for the climax, it's not strong enough to truly recommend.